Your next routine dental exam can improve your overall health and help prevent a multitude of serious diseases and medical conditions from becoming major problems. 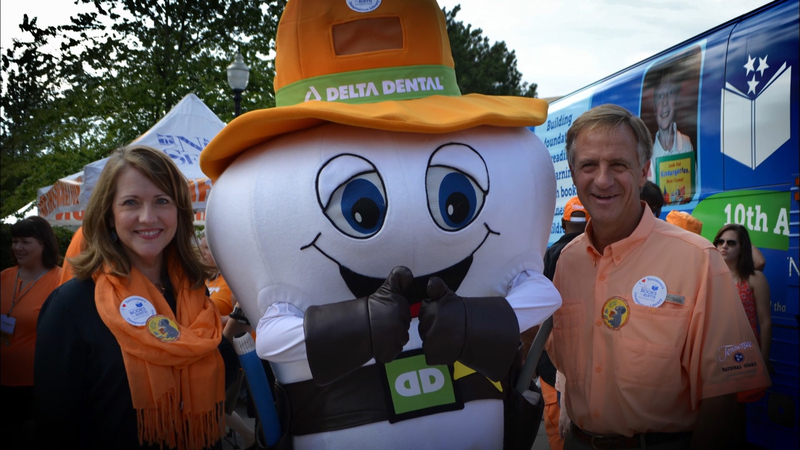 Delta Dental is comprised of a network of companies to help you connect to your dental insurance and improve your oral health. Have a question about coverage or looking for dental insurance? Connect with us to learn more. If you have insurance through your employer*, please select the state where your company's headquarters are located. If you are shopping for individual dental insurance, have individual dental insurance, or if you have general questions, select the state you live in.